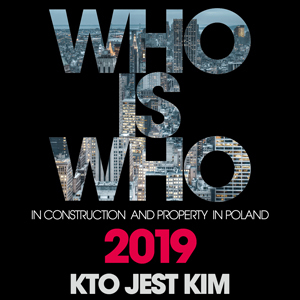 The annual ‘Who is Who in Construction and Property in Poland' catalogue is the result of the hard work of ‘Eurobuild Central & Eastern Europe's' magazine team. The catalogue is a complex, comprehensive and user-friendly source of local market analysis and contact details of all the key market players. 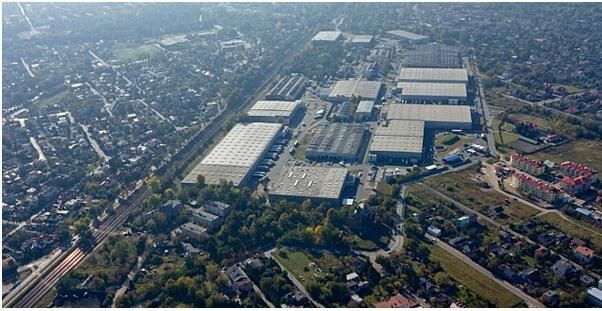 The catalogue has been created to meet all the requirements of both Polish and foreign investors, property developers, managers, architects, administrators, engineers and consultants. 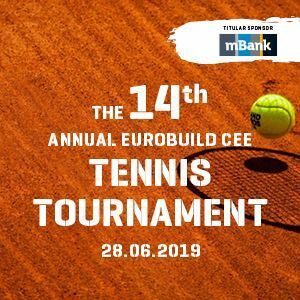 The publication contains entries and descriptions as well as presentations by companies which regard ‘Eurobuild CEE' as a business partner and also as an excellent medium for raising their corporate profiles. Free distribution: The catalogue is distributed at all the most prestigious international fairs and at Eurobuild CEE conferences. Available from the Eurobuild office. If you wish your company to appear in the 'Who is who in construction & property 2020' catalogue, please fill in the form. To edit your details, please log in using your VAT no (tax identification number without spaces and signs) and token. Ask for token by e-mail: office@eurobuildcee.com or by phone: 22 356 25 00. You will receive a token the indicated e-mail address. The deadline for registration 17th January 2020.